On Sunday, 9 July there will be a free bus service running from Peterborough City Centre to Sacrewell so that visitors can enjoy the Peterborough Bus and Commercial Vehicle Show organised by Chris Dobbing from A1 Buses. 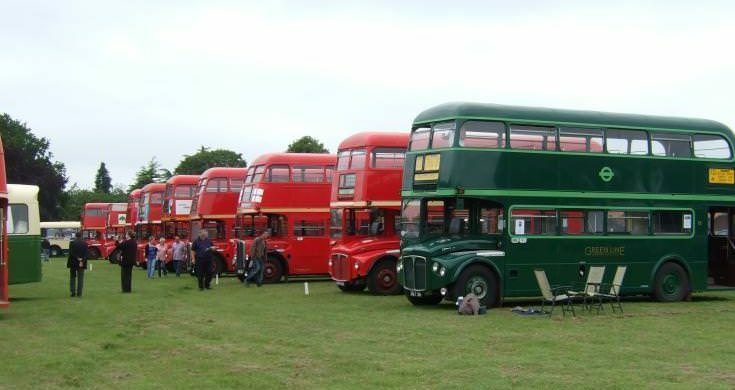 There will be dozens of vintage and commercial vehicles on display and a free bus service will also be running between Sacrewell and Nene Valley Railway. See here for the bus timetable. The free bus service is is also a great opportunity for people who don’t have access to transport to visit the farm at Sacrewell. If you arrive by car, there’s a £5 parking charge, which is refundable upon entry into Sacrewell.